"Dear Darmstadt-Crew, I came up with an idea..."
Cold drinks, sponsored pizza and a bunch of product people bringing friends along to test a variety of exciting projects. Have a problem? Make it a party! And Philipp was right, It was not just him. Everyone was facing the same problem. 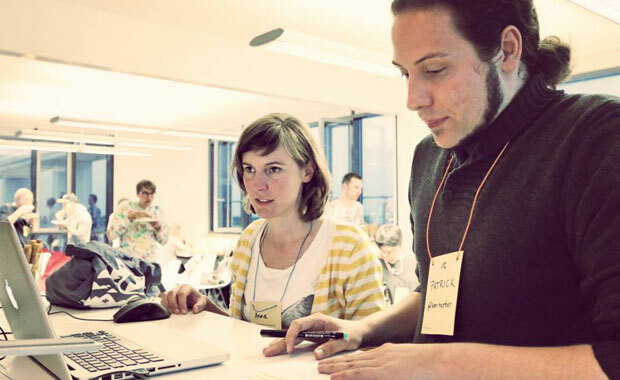 Many projects had too little time for expensive usability testing. After an initial kick-off meeting, they were certain that Testessen needed to became a regular thing - and this is how the first series of Usabilility Testessen came to life in Darmstadt, Germany. 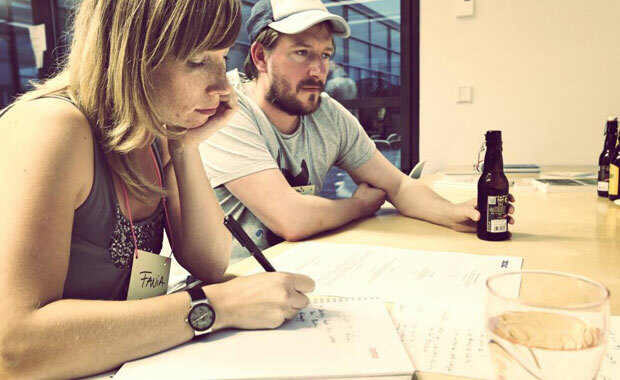 Together with Tobi and Anna they started to organise a Testessen event every other month. Ever since that date in 2013, Testessen has been riding the usability testing rollercoaster - from agency to agency, and company to company. Good projects advertise for themselves. So no one could really be surprised that Testessen was repeatedly booked out in a blink of an eye. When more and more people regularly landed on a waiting list it was time to expand the format. Starting with Frankfurt, more and more cities were added to our testessen map with their own teams. However, we still believe that there is plenty more to come. 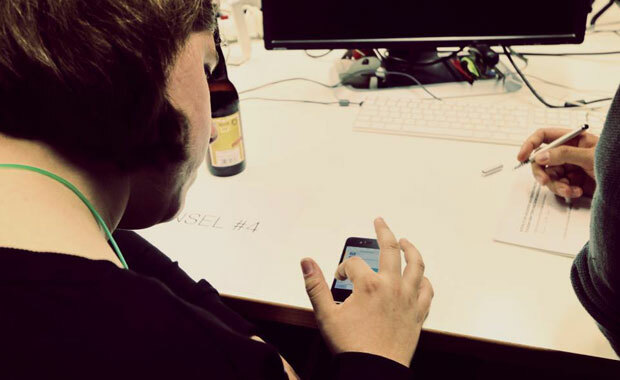 So, if you want to bring Usability Testessen to your city just get in touch! We'd love to share documents, forms, design and everything you need to start a Testessen yourself. Spread the usability!